Olbas Herbal Remedies - Power to BREATHE... Naturally! 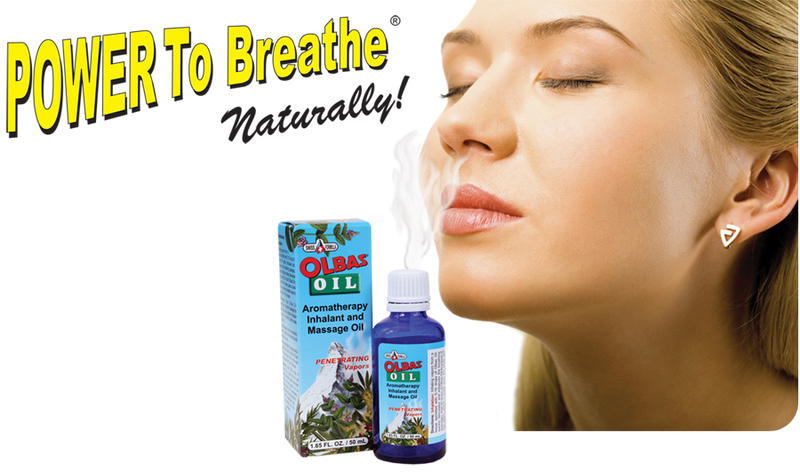 Olbas Herbal Remedies - Power to BREATHE... Naturally! Learn more about the benefits of Olbas Oil and each one of the eight Olbas Herbal Remedies. Click here to watch "The Swiss Secret Weapon. Learn more about the essential oils in the Olbas Oil formula. Discover the historical uses and benefits of these oils used in Olbas Herbal Remedies. The Olbas Oil formula inspired the development of the entire line of Olbas herbal Remedies. Discover the benefits and get complete information on all eight Olbas Remedies.